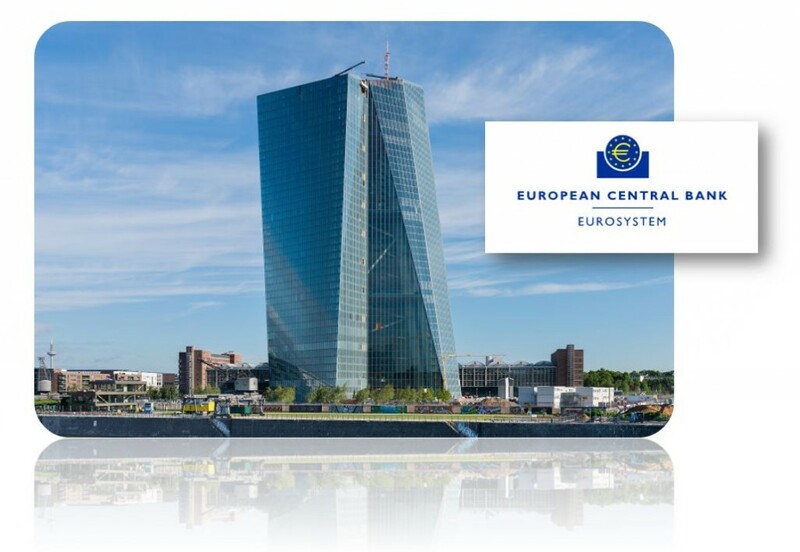 The European Central Bank (ECB) has announced as of June 23rd, that it was declaring two Italian banks insolvent. Veneto Banca Spa and Banca Popolare di Vicenza Spa have failed since the two banks repeatedly violated the regulatory capital requirements. The determination was made in accordance with Article 18 (1a) and Article 18 (4a) of the Uniform Resolution Mechanism Regulation. The European banking crisis continues.